One half artisanal. Other half De Cecco. 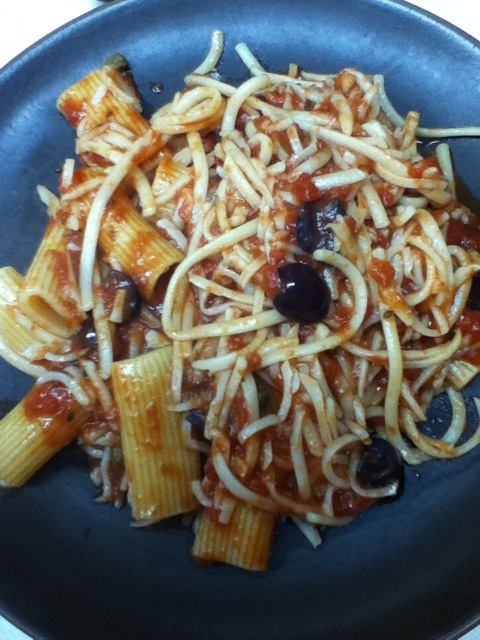 This entry was posted in cooking on June 2, 2012 by thumbstumbler.